Qobuz - Unlimited music and downloading in 24-Bit Hi-Res. An album in Hi-Res for free! How to enjoy the music? 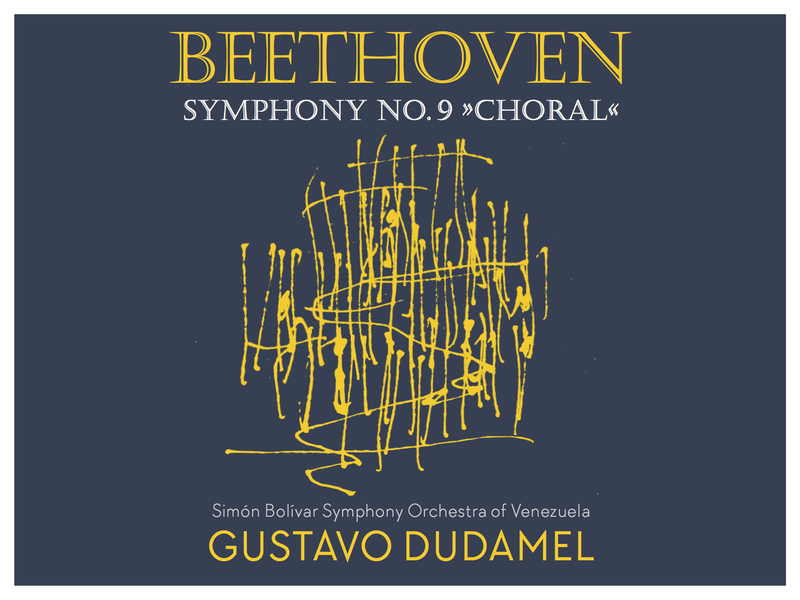 Here is an extract of Beethoven's symphonies, recorded in April 2015 in Caracas by the Simón Bolívar Symphony Orchestra of Venezuela under the direction of Gustavo Dudamel. These interpretations are bringing together the freshness of the young conductor's personal approach with the enthusiasm and talent of his young musicians in a top-quality high-resolution recording. Begin your discovery of the symphonies here with the n°9, "Ode to Joy" for orchestra, vocal soloists and choir with Mariana Ortiz (soprano), J'nai Bridges (mezzo-soprano), Joshua Guerrero (tenor) and Soloman Howard (bass). Qobuz is the world leader for 24-Bit Hi-Res downloads. BENEFIT FROM A QUALITY OF SOUND THAT IS SECOND TO NONE. Qobuz Sublime: The best of streaming and download in one subscription - a unique musical experience!